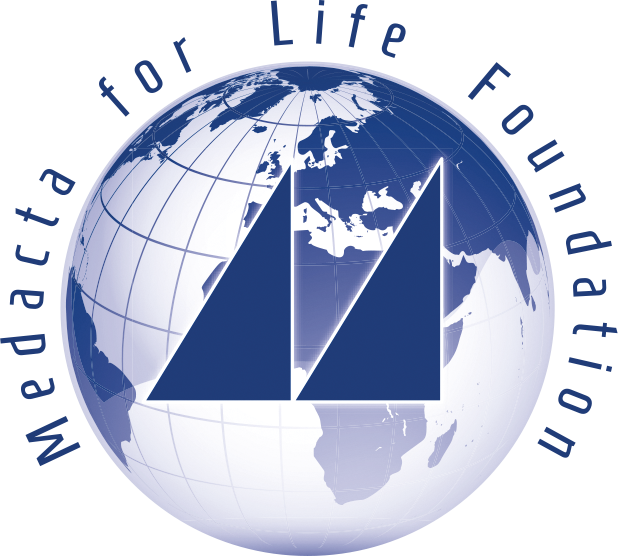 Medacta donated the 20 joint implants for the Mission, specially fit to each patient’s specifications, through the Medacta for Life Foundation. 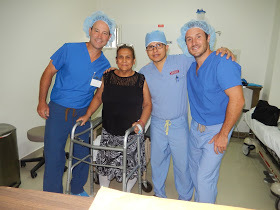 The team ultimately performed 15 total knee replacements and five total hip replacements. “The team was very well orchestrated and we were able to turn over the rooms quickly,” Faulkner said. Adding to the unusual momentum of this Mission week, the team was also greeted with a surprise patient. A pregnant woman traveling to the public hospital in the city to deliver her had realized she couldn’t make it. Instead, she knocked on the gate of the Nuestros Pequenos Hermanos ranch where Holy Family Surgery Center is located. The physicians were able to help her deliver her baby at the steps of the center!